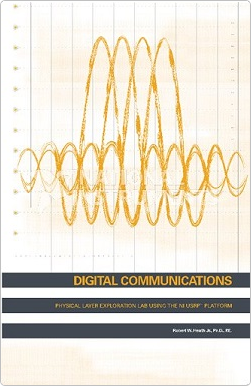 Digital Communications is authored by Prof. Robert Heath of University of Texas, Austin. The course is well suited to post graduate studies in wireless communications and focuses on the real world challenges faced by physically separate transmitters and receivers. Featuring 10 lab classes to fill one semester, the course deep dives into algorithm design for modulation and demodulation; pulse shaping; energy detection; equalization; frame detection; introduction to orthogonal frequency-division multiplexing (OFDM); frequency correction and sync; and OFDM channel coding. A sample lab is available for free download. The complete manual is included in the NI Digital Communications Teaching Bundle (see Resources tab). This course is designed to accompany an intermediate or advanced class on wireless communications. Given LabVIEW Communications and NI USRP software defined radios, students will be able to design communication algorithms that can combat the real world challenges faced wireless channels including carrier frequency offset (CFO) and synchronisation. 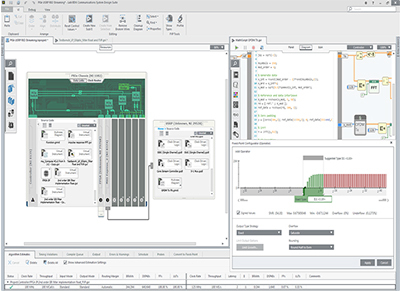 Students will be able to construct a robust OFDM downlink channel including transmitter and receiver design. 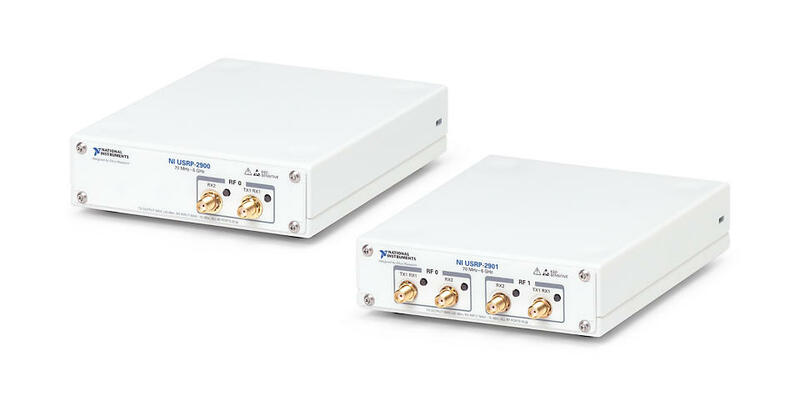 This will stand them in perfect place to further explore wireless standards such as LTE and IEE 802.11 that make heavy use of OFDM in their physical layer (PHY).